Simply creating a welcoming climate for all businesses remains the fairest, most cost-effective and productive approach to economic growth and job creation. Las Vegas recently came up short in the Amazon sweepstakes, failing to make the cut as a possible location for the retail giant’s second headquarters. The project has led scores of locales to open the taxpayer checkbook in an effort to lure the company and an estimated 50,000 jobs, along with the concurrent capital investment. But the race to land Amazon also triggered a debate about the wisdom of showering tax dollars on corporations or entrepreneurs under the guise of economic development. And another recent study on the subject is again calling into question the efficiency of such methods. In January, Amazon trimmed the more than 230 proposals down to 20, leaving Southern Nevada out of the mix. State and local development officials have refused to release the full details of their 113-page incentive package, but this month they finally allowed local taxpayers to examine a portion of what was promised on their behalf. The Review-Journal’s Wade Tyler Millward obtained nine unredacted pages of the proposal and found that the giveaways included about 84 acres comprising Cashman Field and adjacent areas. The documents did not mention the hundreds of millions in tax abatements that state and local economic officials no doubt also waved in front of Amazon. Mr. Millward reported that the Governor’s Office of Economic Development spent $31,250 on “research, management services and video promotion” in relation to the bid. You can’t expect those in the private sector to turn down free money if politicians put it on the table. But the Chicago Tribune reported this month that a review by the Economic Policy Institute, a D.C.-based think tank, concludes that economic development officials should more carefully weigh the costs and benefits of such incentive packages. The institute looked at a handful of “fulfillment centers” that Amazon had built in Illinois in recent years in return for millions of dollars in subsidies. They concluded that “there’s little evidence the e-commerce giant’s (projects) contribute to overall job growth in the counties where they open,” the Tribune reported. 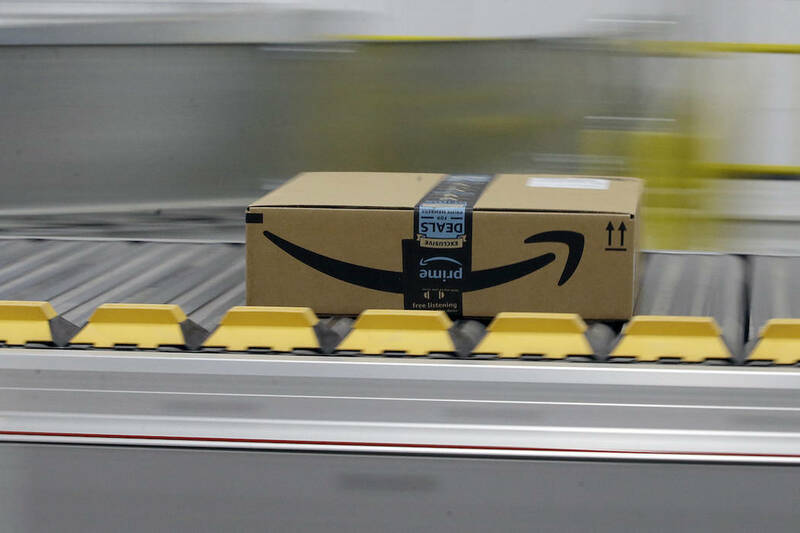 In addition, “researchers also did not see signs Amazon fulfillment centers boosted average wages for warehouse workers in the surrounding county,” the paper noted. “Our first step for local economic development can’t be giving out millions to national employers,” an economic analyst at the institute told the Tribune. A project the scope of Amazon’s second headquarters can make political careers, which is one reason that states and cities fall all over themselves to put together their lavish corporate gift baskets — witness Nevada and Tesla’s $1.5 billion deal. Some of these endeavors may indeed generate the economic activity promised. Ultimately, though, simply creating a welcoming climate for all businesses — through lower taxes and a reasonable regulatory environment — remains the fairest, most cost-effective and productive approach to economic growth and job creation.